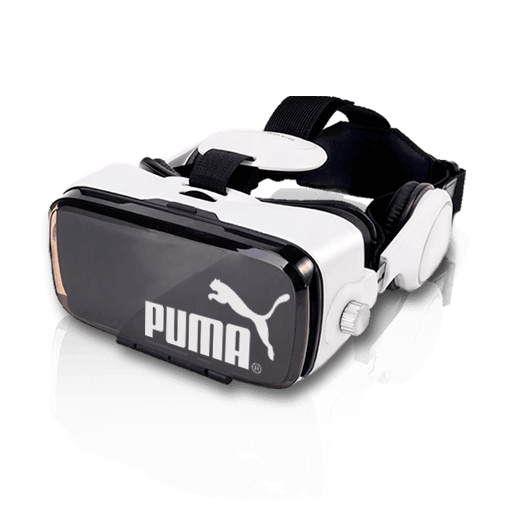 We are a group of lovers of technology and Virtual Reality. 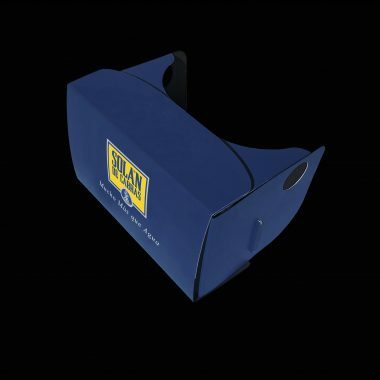 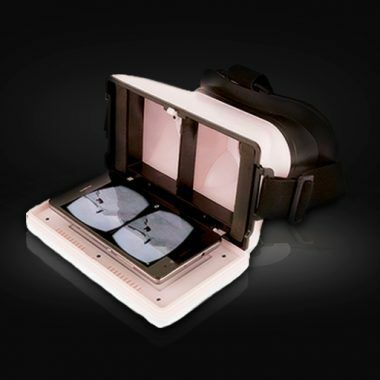 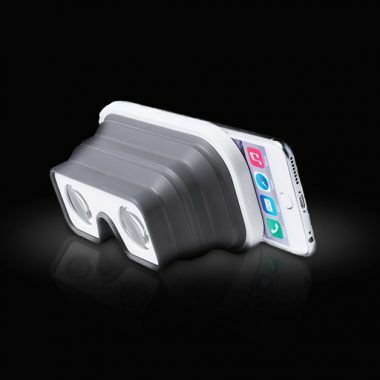 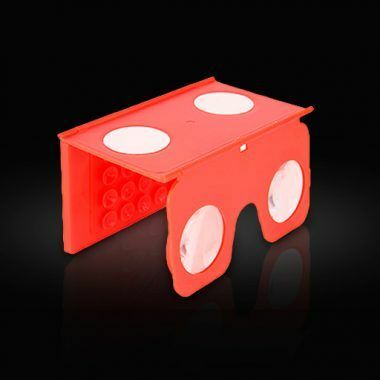 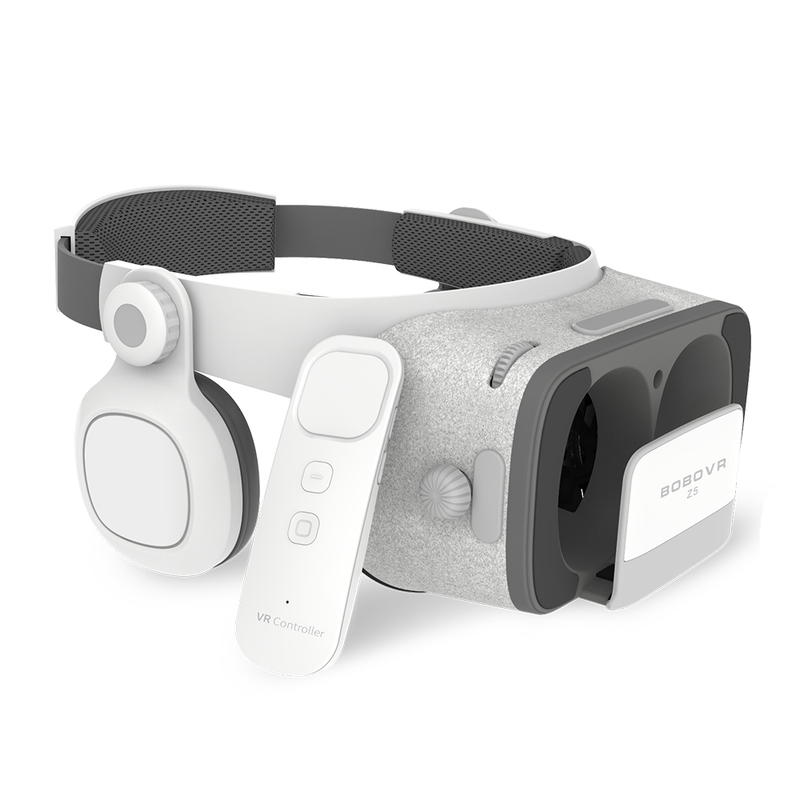 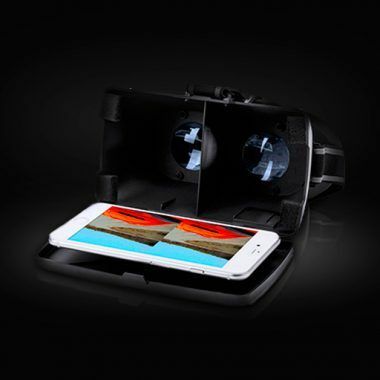 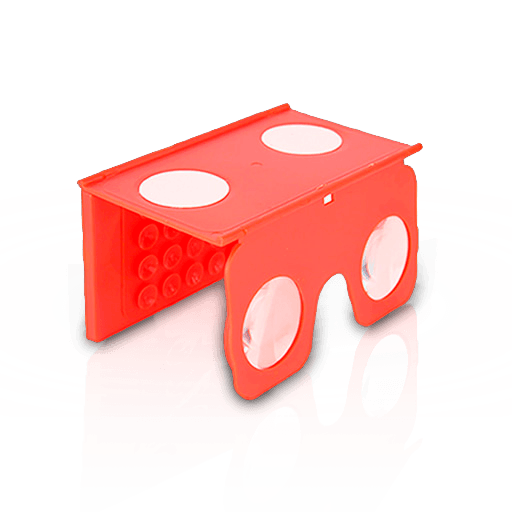 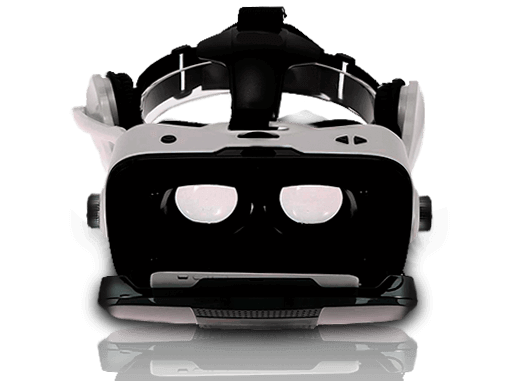 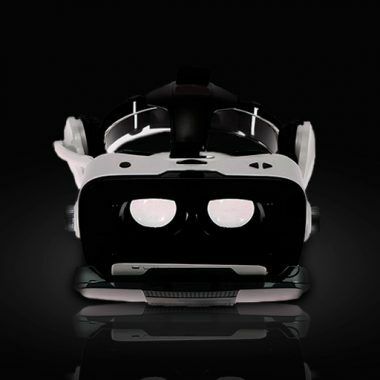 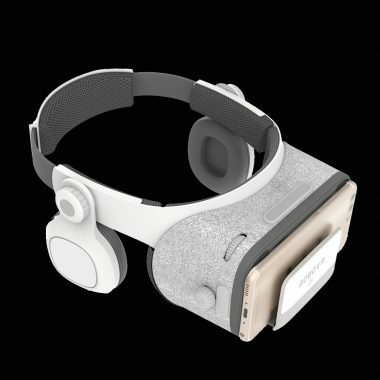 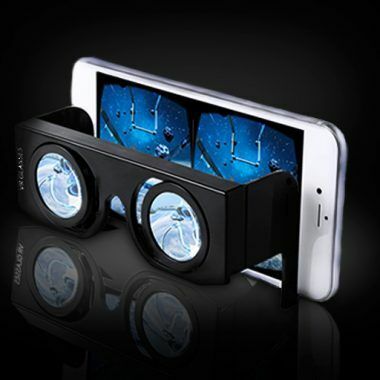 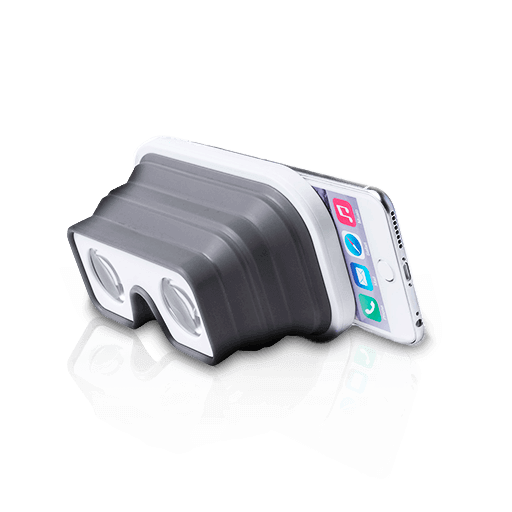 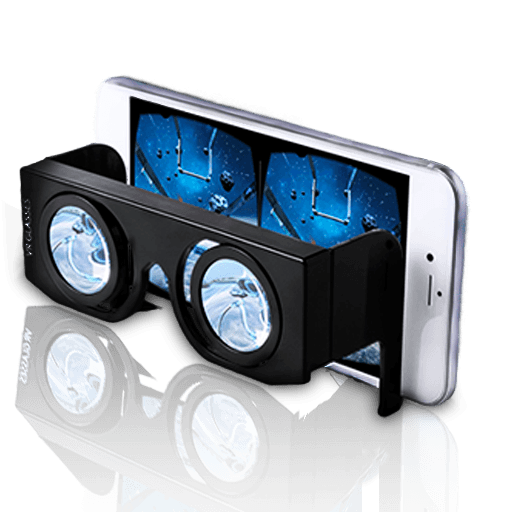 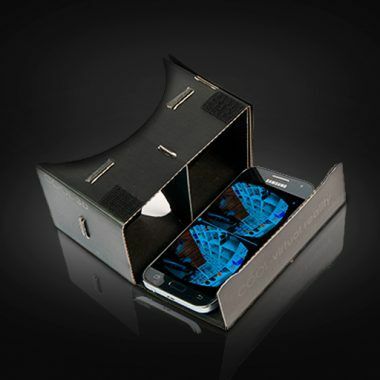 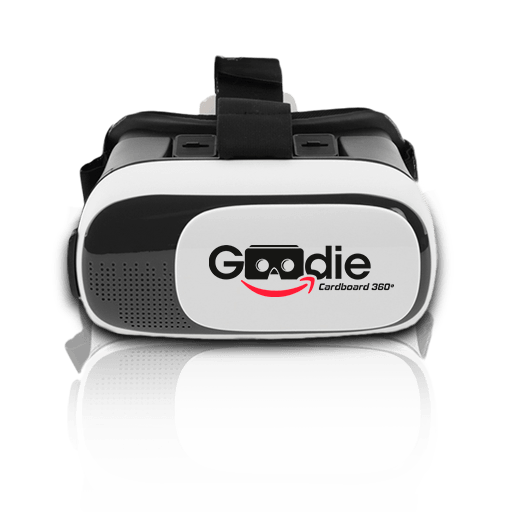 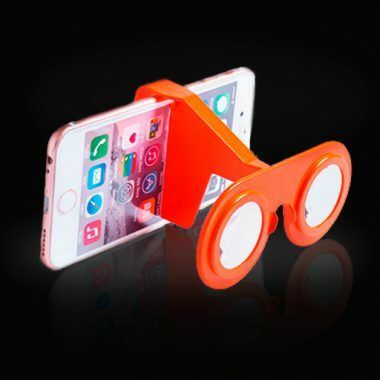 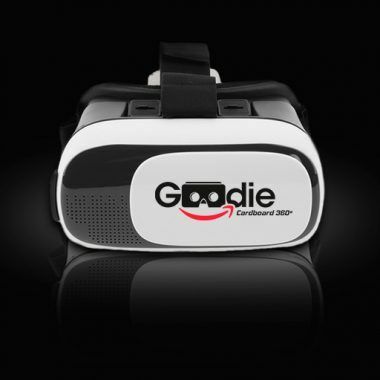 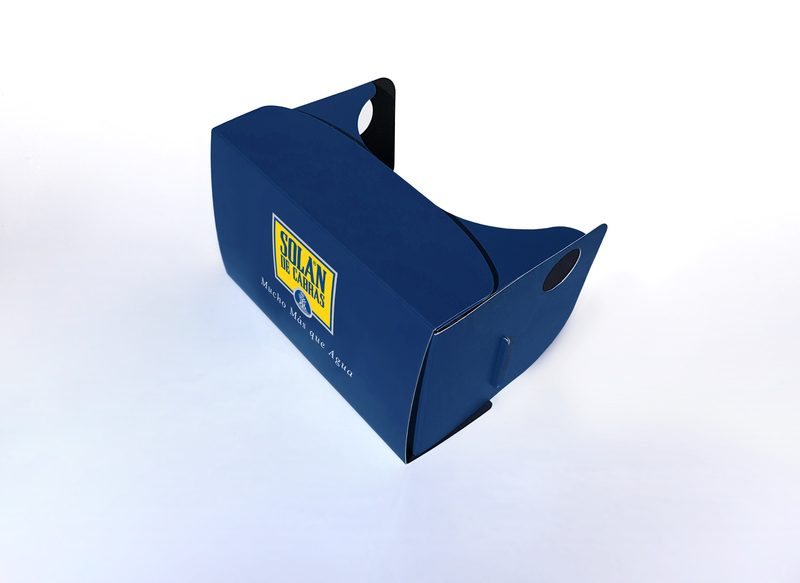 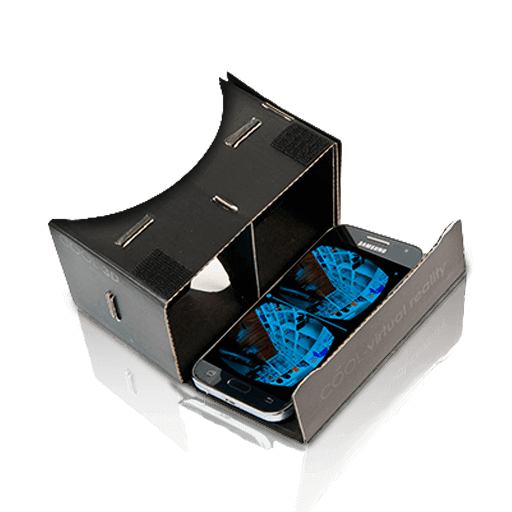 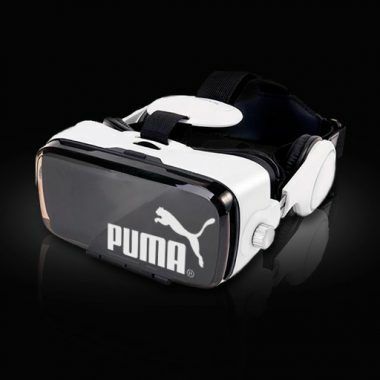 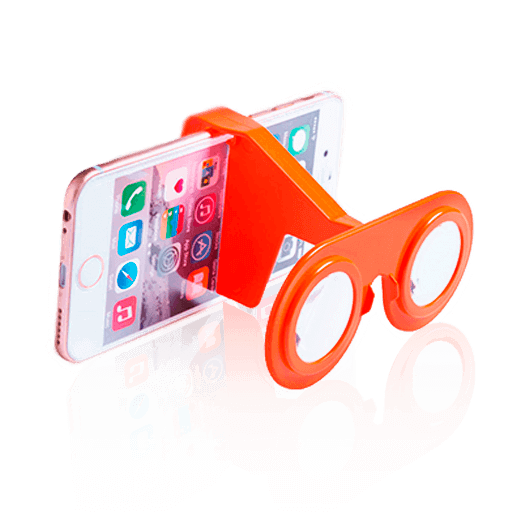 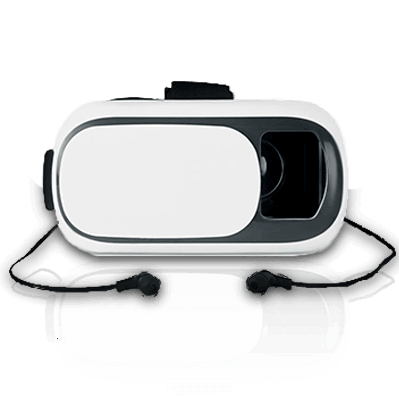 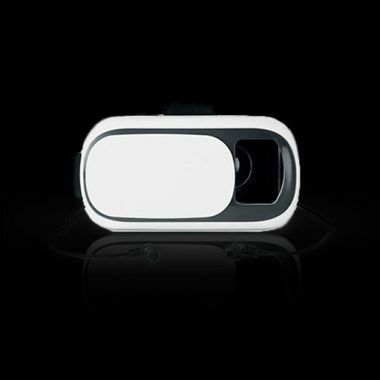 Engaged in socializing the use of Virtual Reality in the communication of Companies, offering the most complete range of Virtual Reality Glasses, at the best prices. 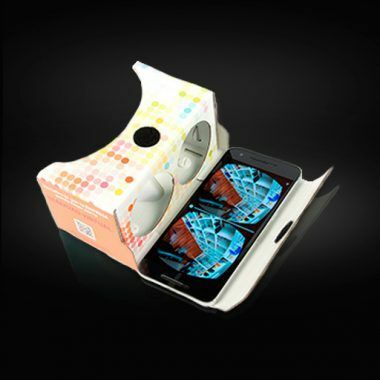 Do you want to start with virtual reality?